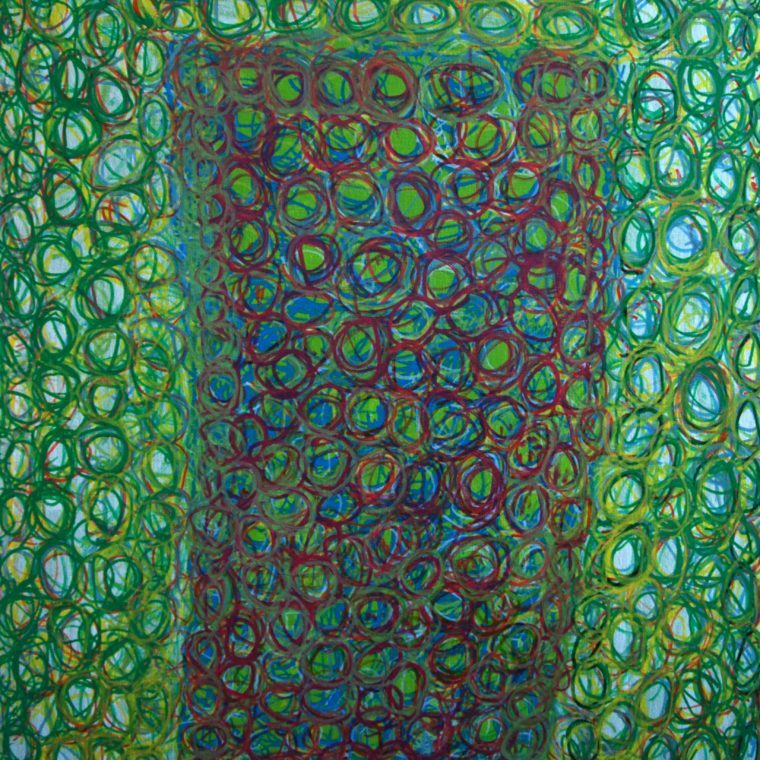 Donna Johnson was born in 1956 in Miami, Florida and currently lives in Roslindale, MA. 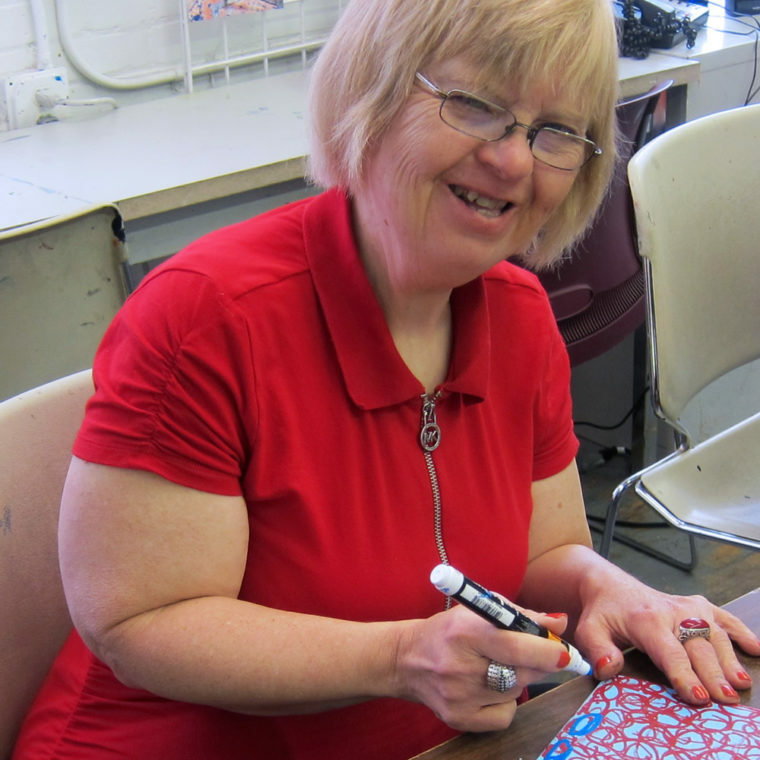 She began making art in 1995 when she started attending Gateway Arts. 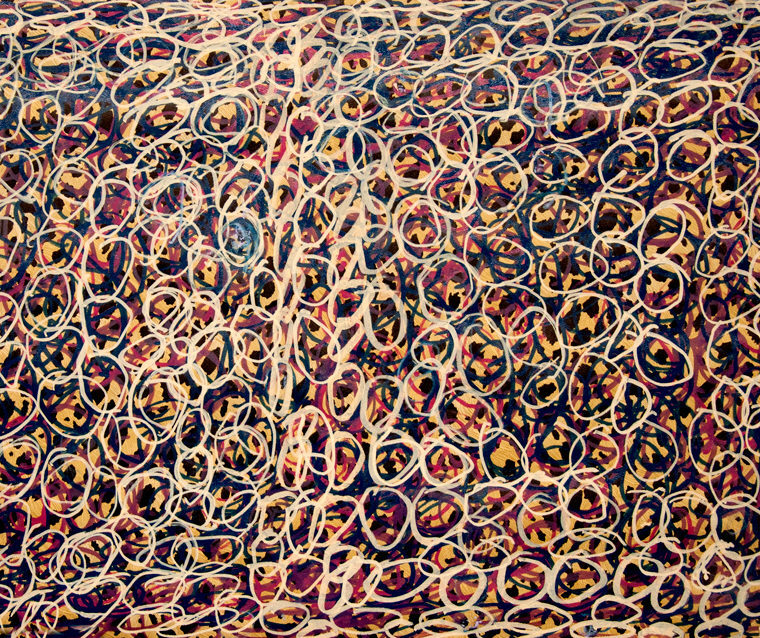 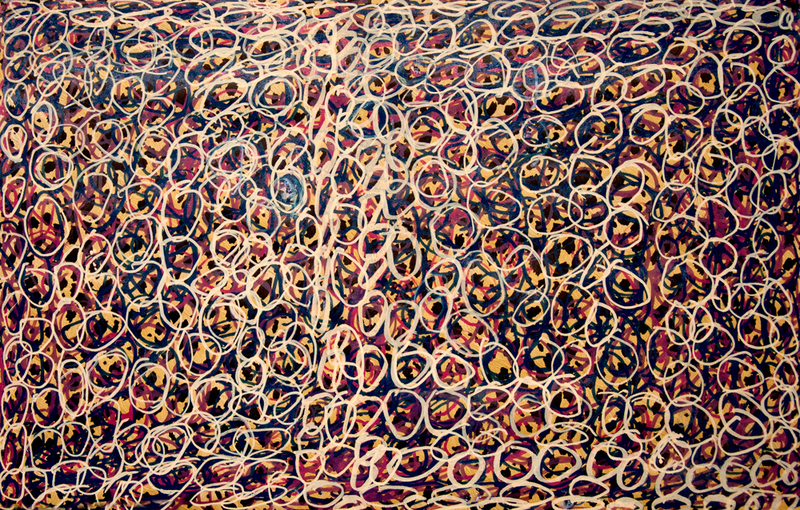 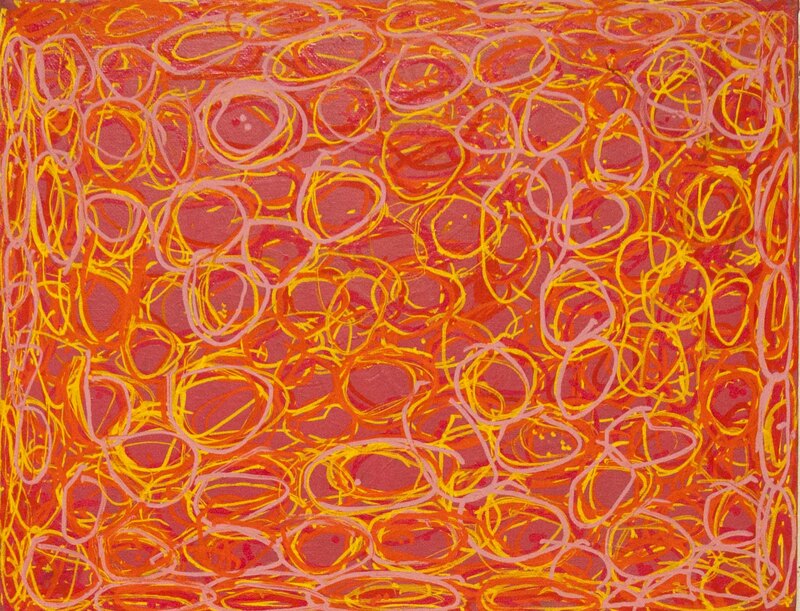 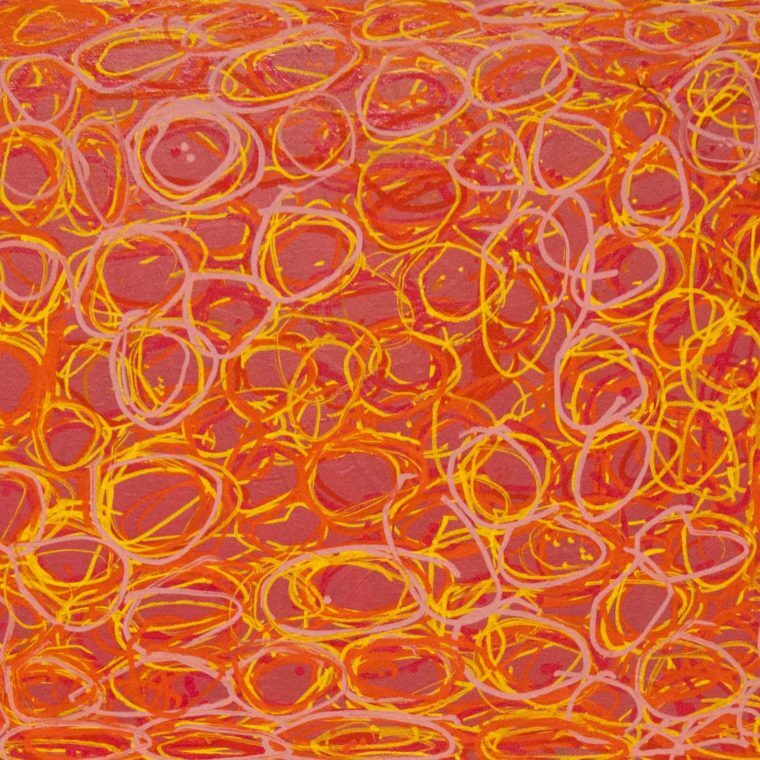 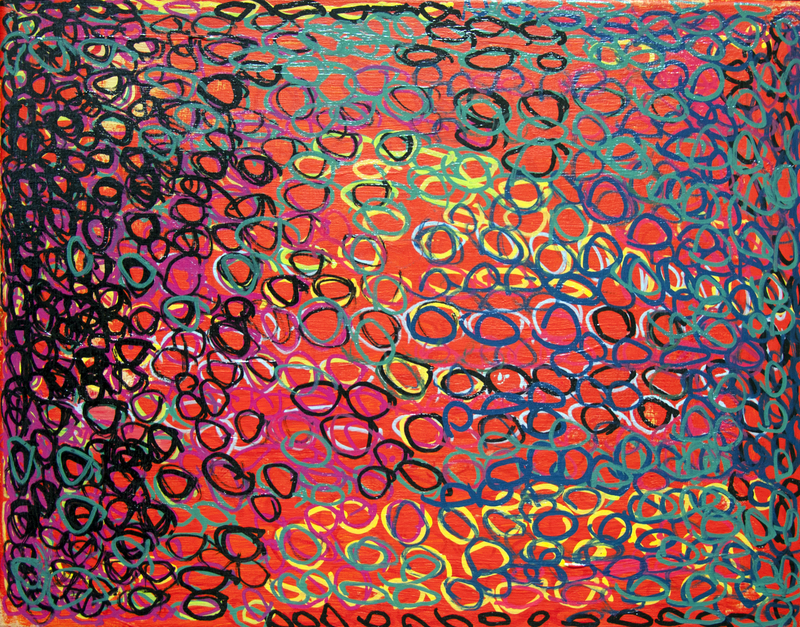 Johnson has a special affinity for art materials and uses color and repetitive motifs very effectively. 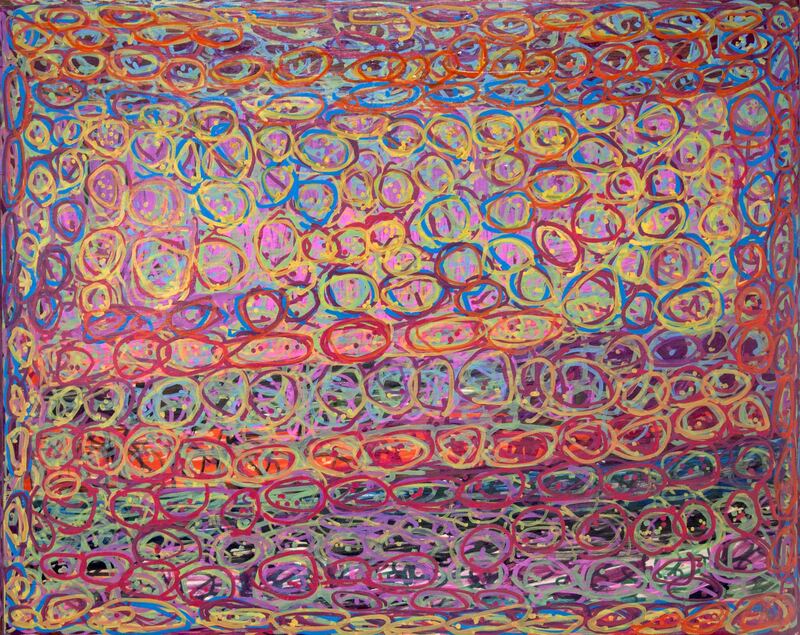 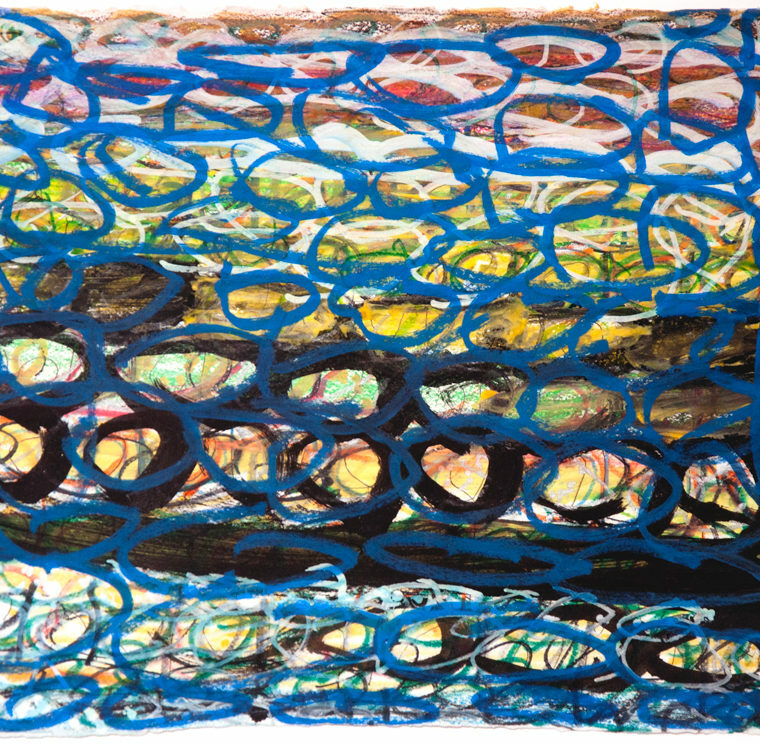 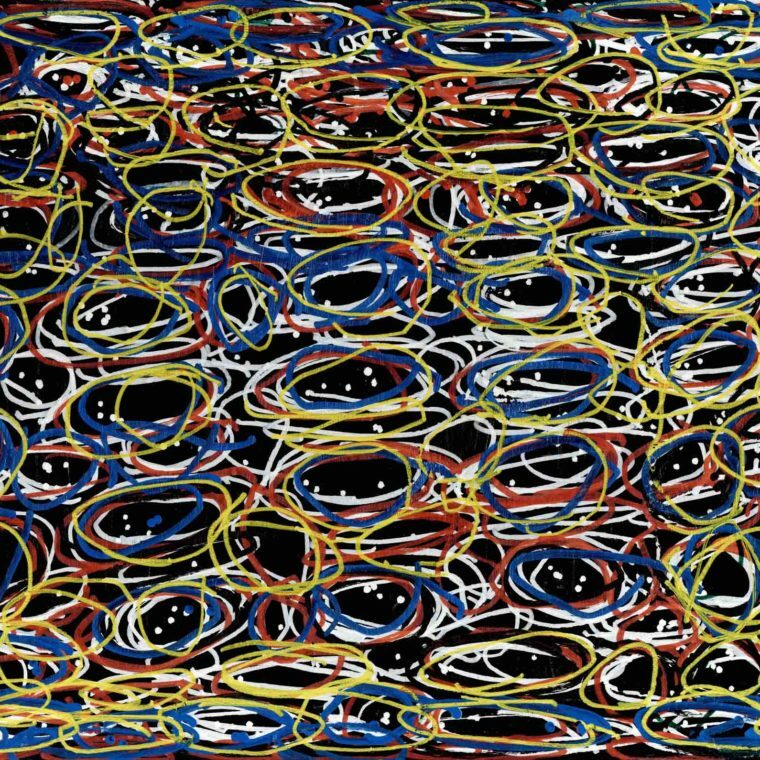 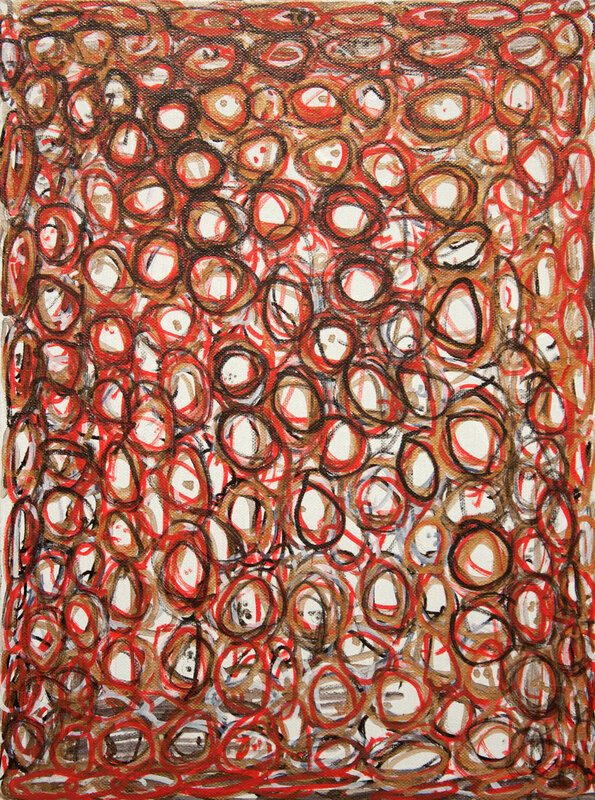 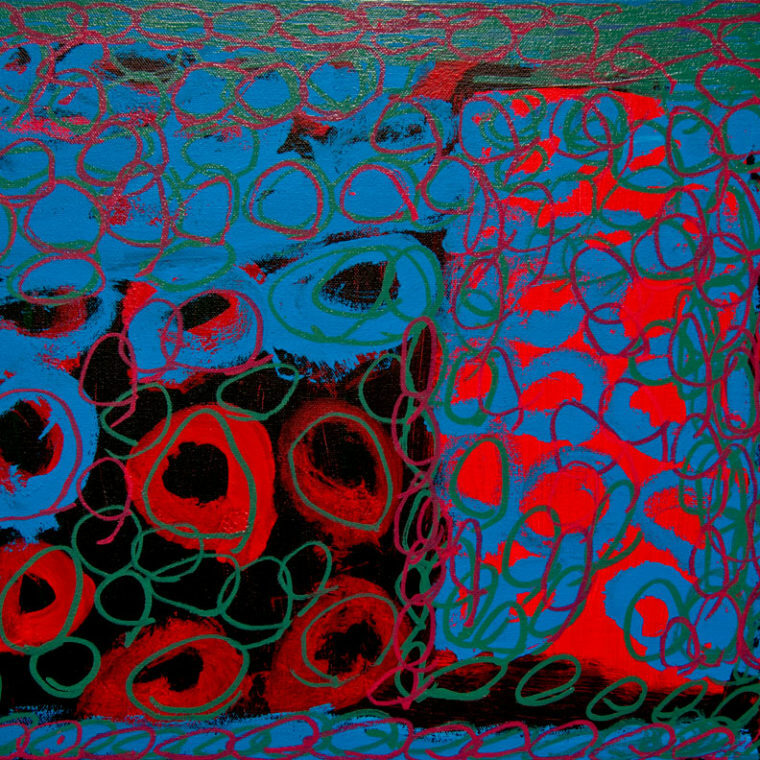 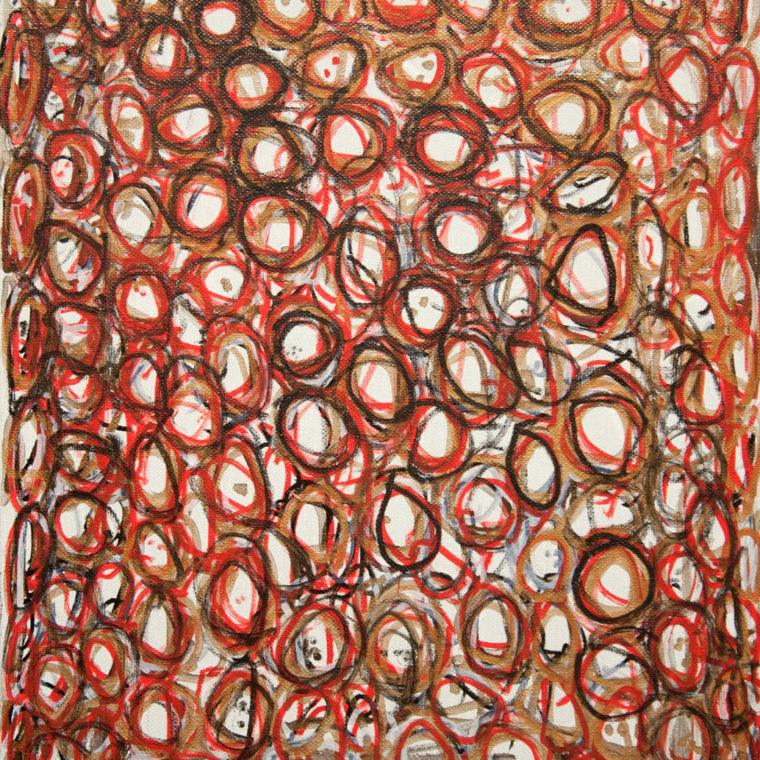 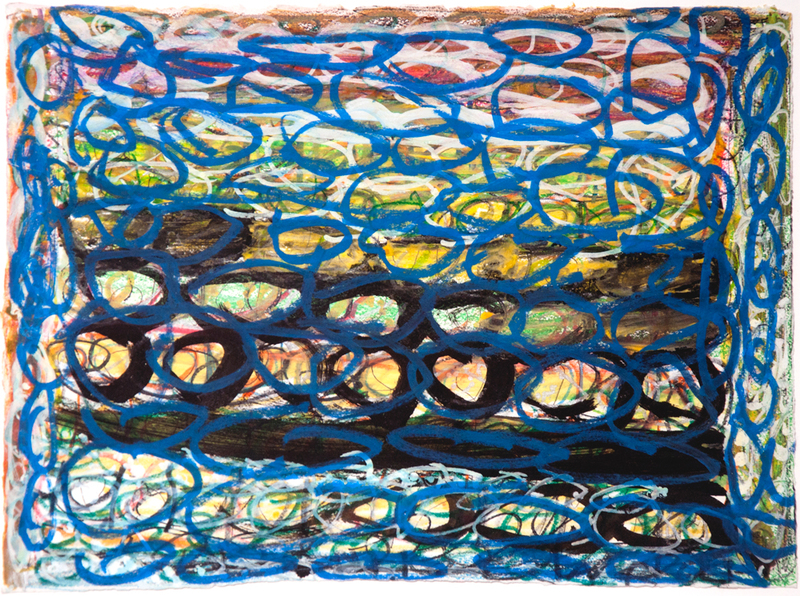 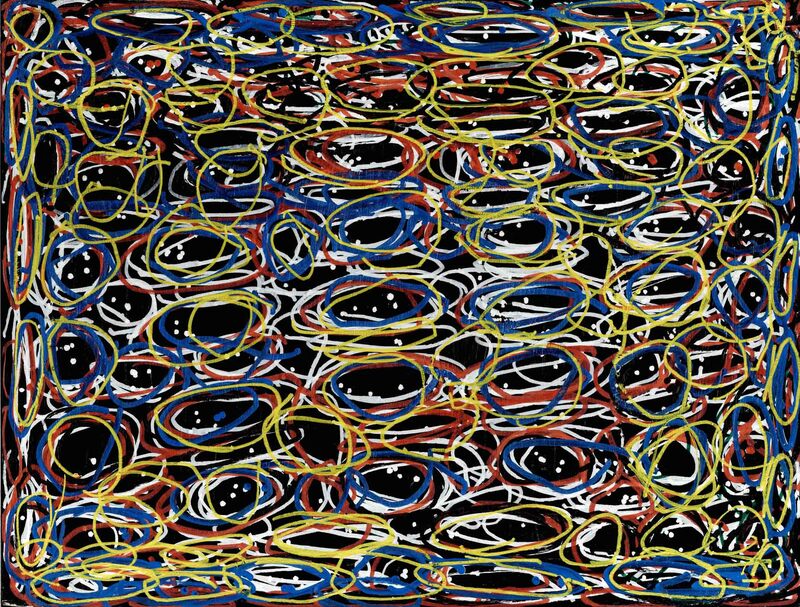 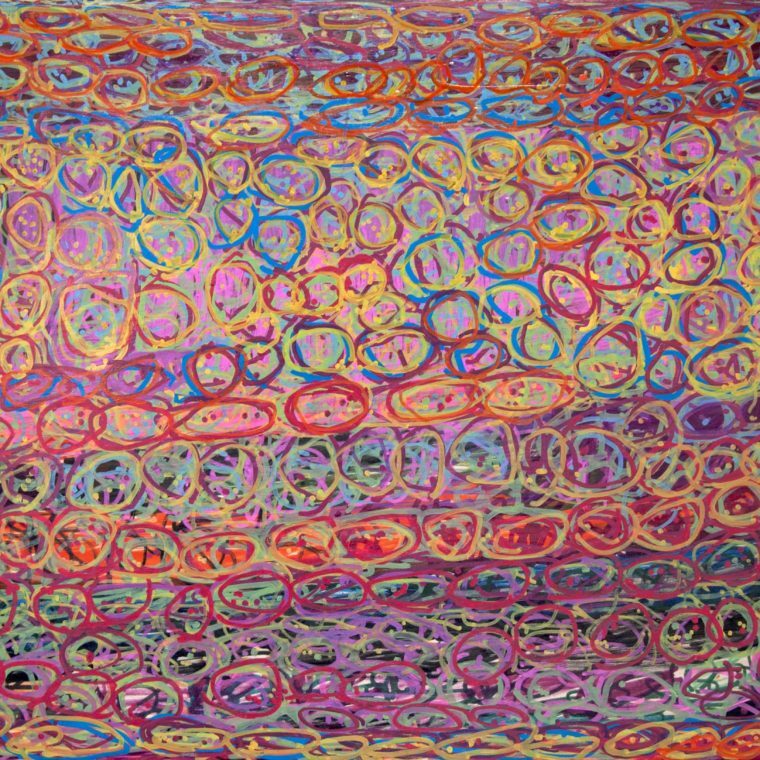 Over the years her abstracted drawings have developed into cohesive large expressionistic paintings. 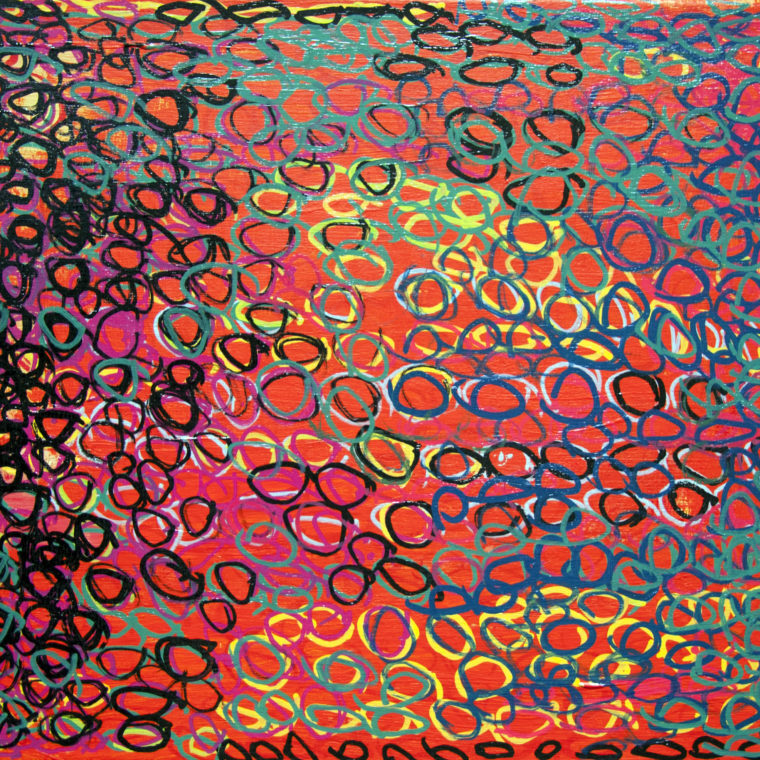 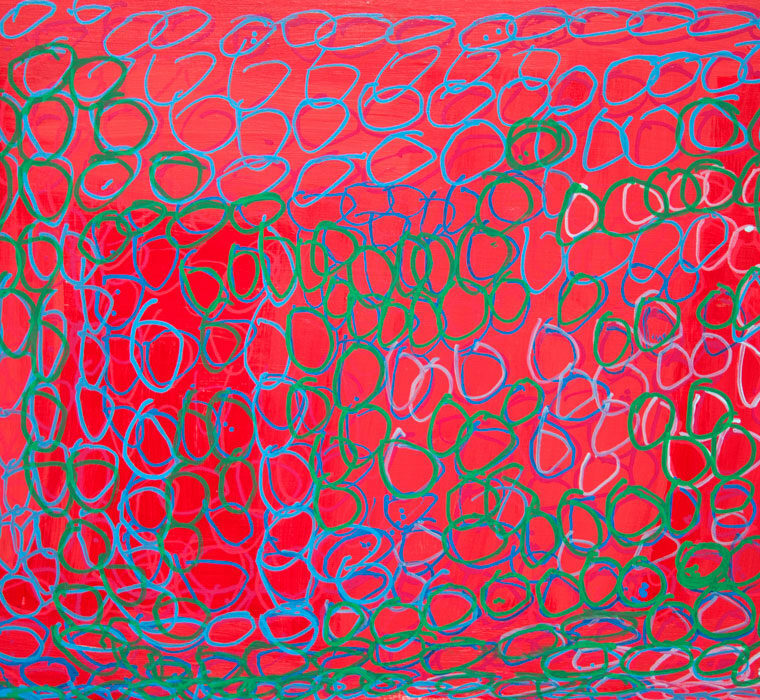 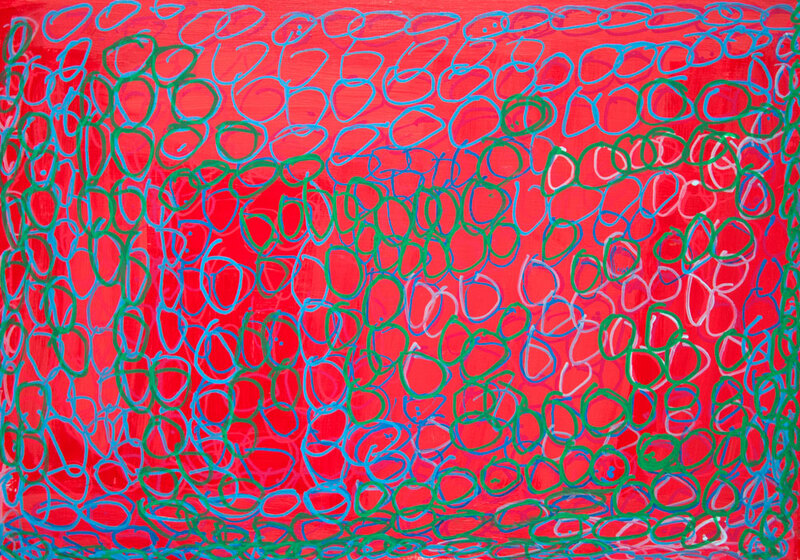 Johnson’s work is visually stunning and through her use of color, she creates a unique sense of depth. 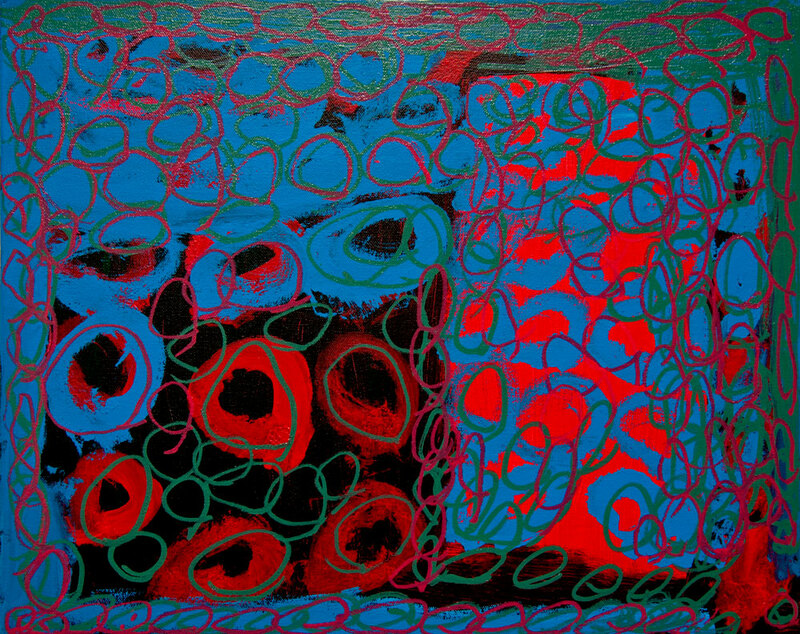 Her work is executed with strong design elements and a keen appreciations for color. 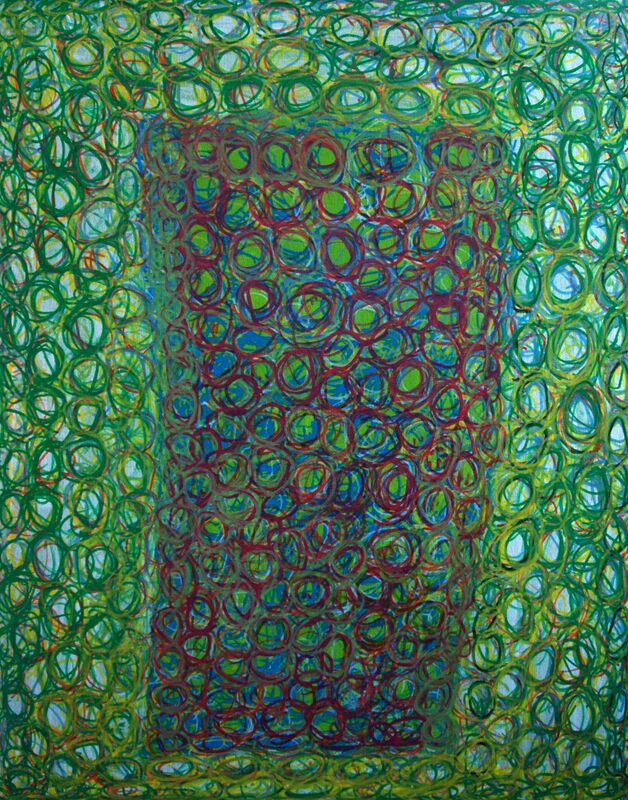 Johnson’s work has been shown at the Gateway Gallery in Brookline, the State House in Boston, the Mall at Chestnut Hill, the Fuller Craft Museum and a solo exhibit at Duffy Rare Violins in Florida.